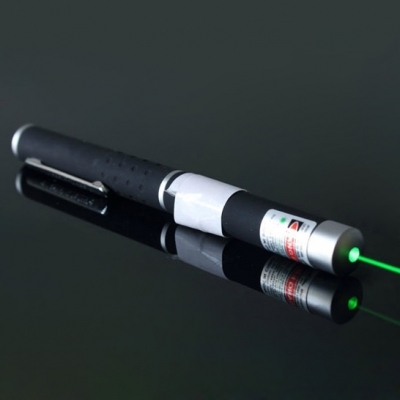 The first laser pointers were only available in the color red, but as technology improved and manufacturers were able to safely recreate other wavelengths in laser pointers, more colors became available. 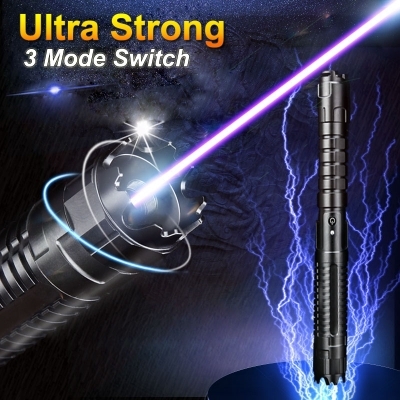 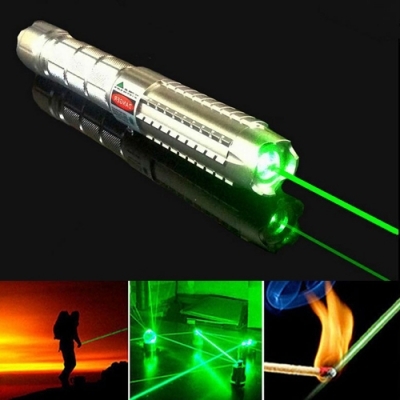 Each different colored laser pen is most appropriate for different uses. 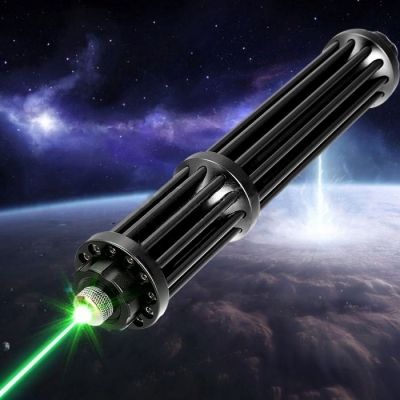 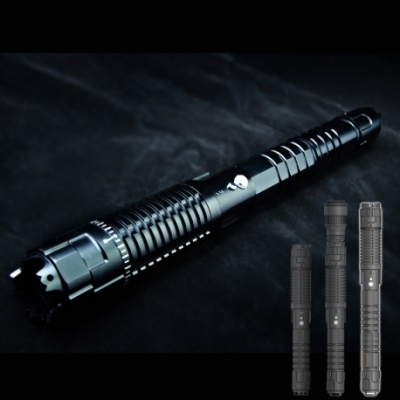 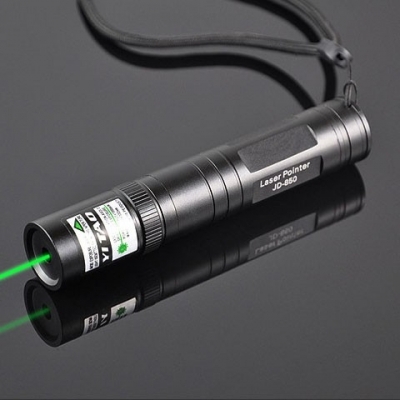 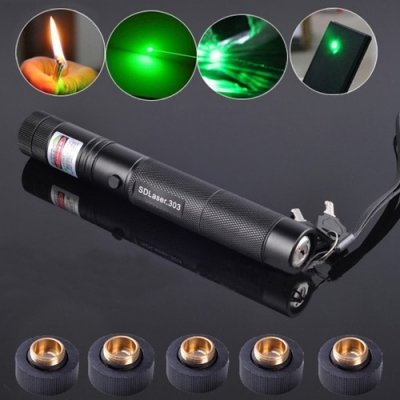 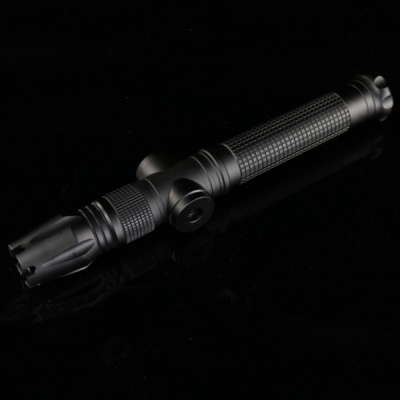 Increasingly, green laser pointers have become more popular, though they are generally more expensive than their red-colored counterparts, with many models costing upwards of $100 in 2012. 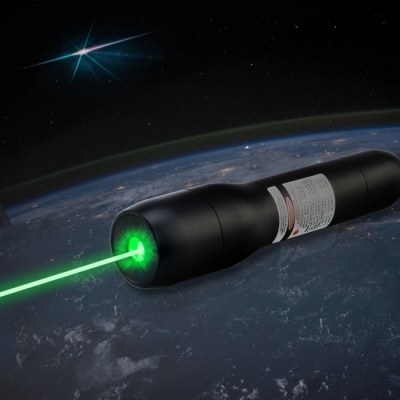 Green lasers are simply more powerful than red lasers. 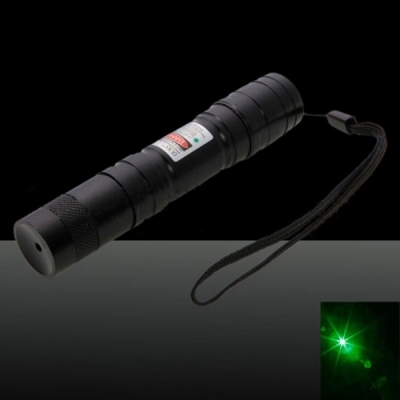 They are much brighter and can be seen from much greater distances, even while operating under 5mW. 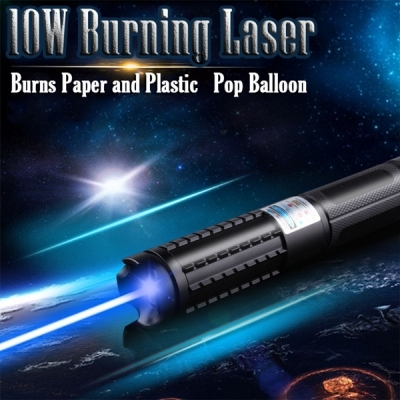 Red laser pointers are by far the most popular and least expensive type of laser pointer. 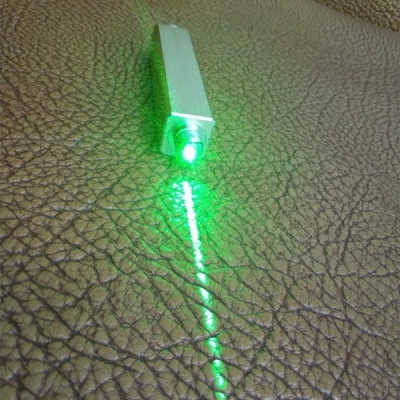 This is because the wavelength of the red color can be manufactured more easily than that of the other colors in the spectrum. 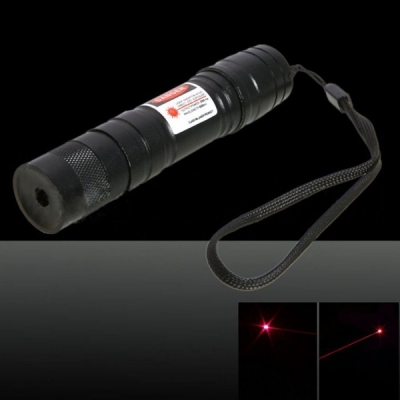 Red laser pointers are also the only color that is available in the smallest size of laser pointers. 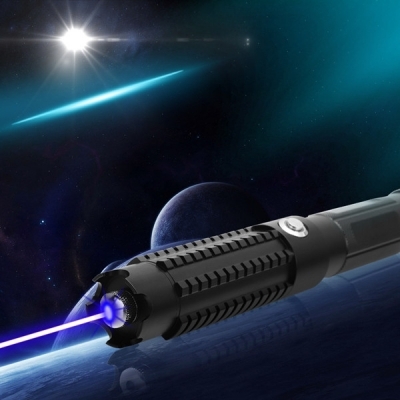 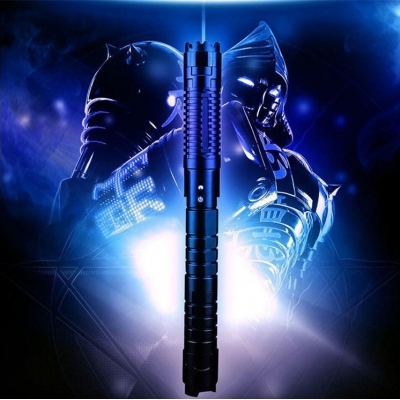 Blue laser pointers are actually the same type of lasers that are used in Blu-ray technology. 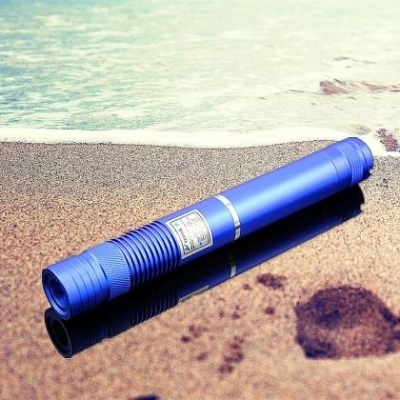 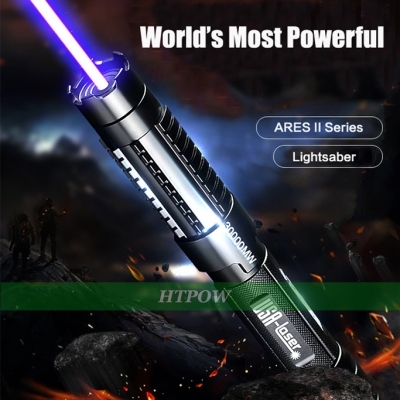 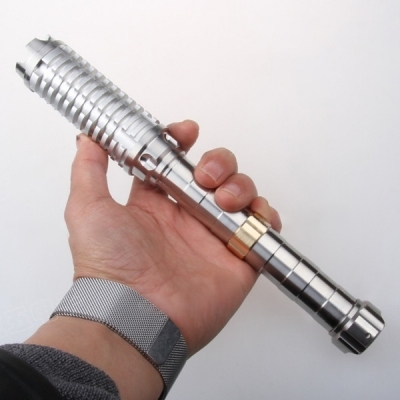 Only recently have blue beam laser pointer become available. 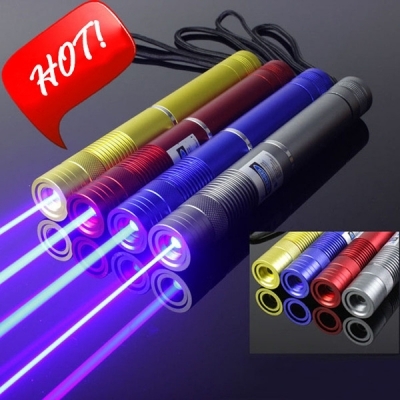 Some handheld laser pointer that appear blue are actually violet and are the last color on the visible spectrum. 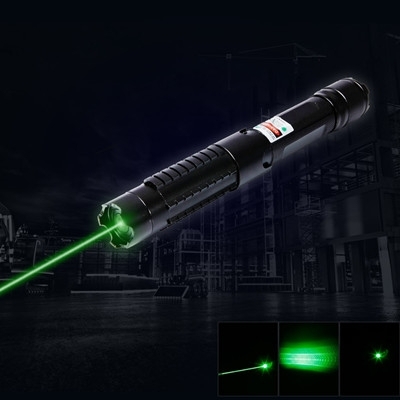 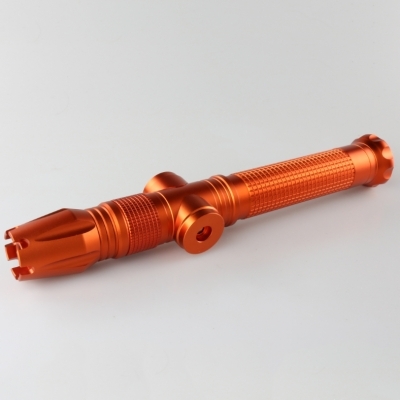 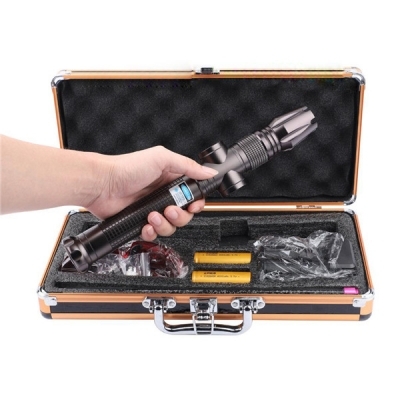 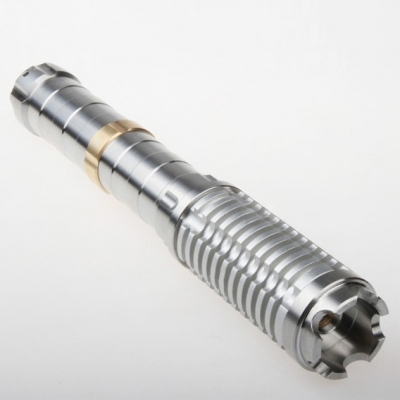 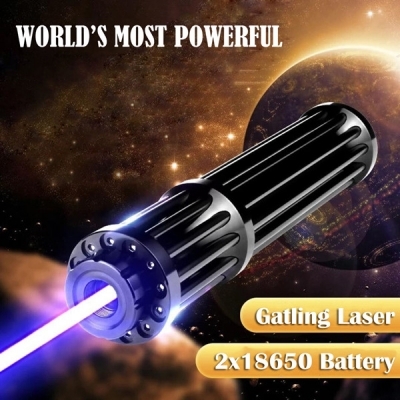 As far as presentation pointers go, it can be a nice change of pace to use a blue or violet laser pointer, but much more high power laser pointer are also available.